Mixcloud Online Radio Awards 2015 – Winners – The global community for audio culture. After six weeks of voting, 24 categories, over 5,000 nominations, and a 130 strong shortlist carefully selected by judges, we can officially announce the winners of the 2015 annual Mixcloud Online Radio Awards in association with the International Radio Festival. We received an incredibly high standard of entries from across the globe this year, and narrowing down to a shortlist was a fun but challenging task. 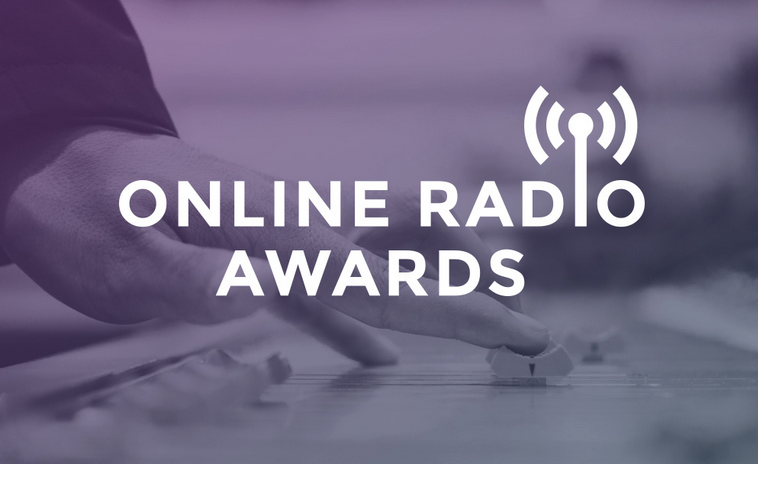 The online radio community is packed with talented, passionate makers and listeners and it’s with great pride that we can show off our winners for the 2015 Online Radio Awards. The overall winners will be offered an all expenses paid trip to The International Radio Festival in Zurich to hang out with the best radio makers from all over the world. 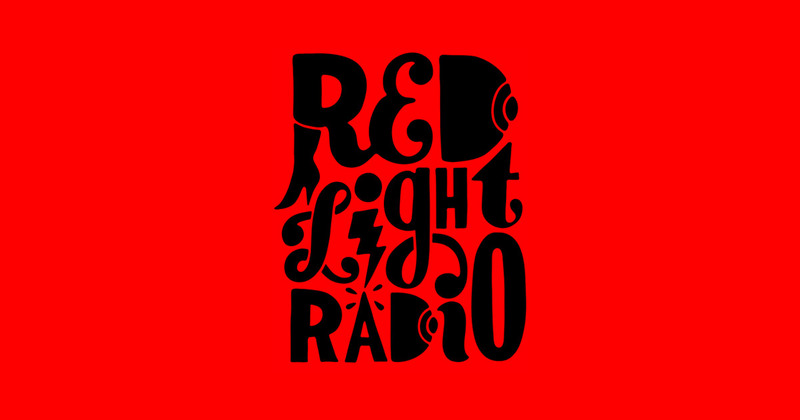 The Amsterdam based Station began broadcasting in 2010 from a former prostitution window in the red light district. Since then then the station has gone from strength to strength with a global audience and a stream of live coverage from their Converse Sessions to festivals such as Dekmantel. The British Council sponsored radio project hosted and presented by legendary DJ Goldierocks and produced by Folded Wing. The show launched in 2001 with the aim to discover and promote the best new and undiscovered music the UK has to offer, since then the show has continued to grow and is now syndicated to over 30 countries worldwide. 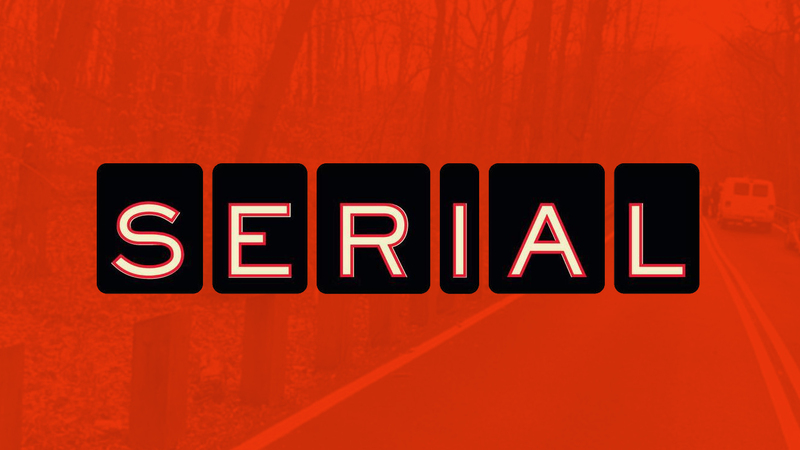 Serial explores a non-fiction story over multiple episodes, Season One following the story of character Adnan whose ex-girlfriend disappears and when her body shows up is accused of her murder. A gripping podcast that is as thoughtful as it is entertaining.